If you are looking for an Audi long term car rental, we can help you. With our flexible long term car rental service, you could drive away in a car you previously thought would be out of your price range. One of the benefits our car rental service provides to our clients is that it makes truly luxurious cars attainable for many people who would not have considered buying the car outright. With the exceptional rates we offer to our customers, you could be driving the Audi you always wanted within a matter of days. We can offer you an Audi as part of a long term car hire deal that allows you the flexibility you need to alter the length of time you hire the car for after the first 28 days. 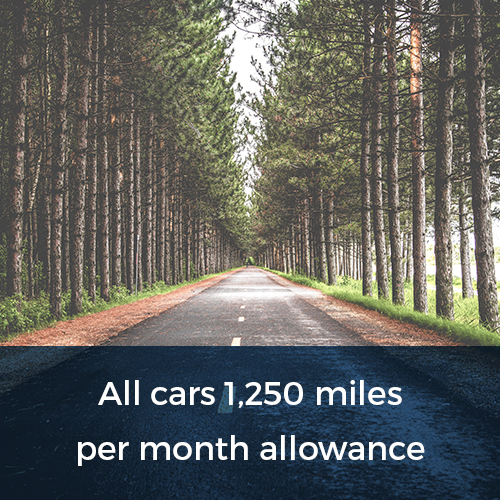 So if you originally opt to take a car for 6 months, but later realise that due to changing circumstances you only need it for 3 months, we offer you the flexibility to be able to make that change. 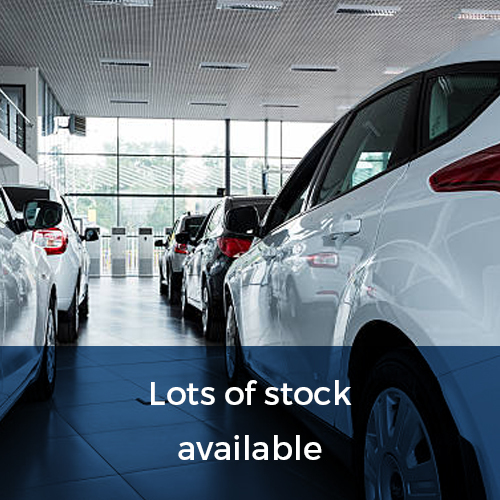 At Flexed, we believe in getting the very best deal for our clients, and that is why we strive to offer extremely competitive rates, allowing our customers to find cars that are perfectly suited to their needs. If you are looking to hire an Audi from us, we can offer you more than just the car itself. 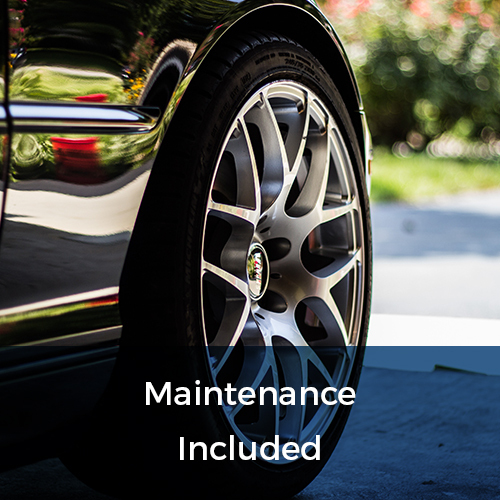 As part of the package we provide to our customers, and at no extra cost, we can include vehicle maintenance, vehicle recovery and 24-hour emergency assistance, ensuring our clients receive high levels of support. We offer long term car rentals at periods of 3 months, 6 months and 12 months, with cars replaced after 6 months for free. In this way, we ensure that our drivers are always 100% satisfied with the car they are driving. So call our customer care team today to find out more about the range of Audis we can offer you. 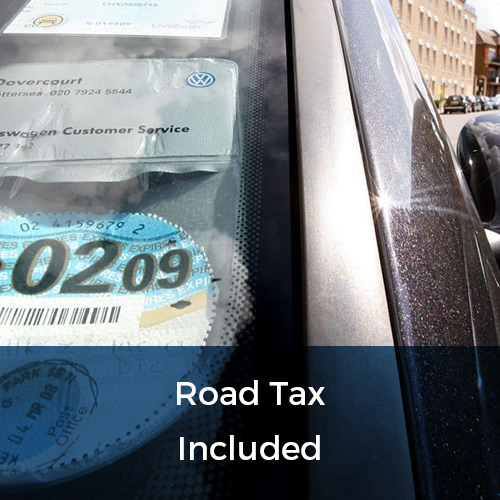 Our long term car rentals could make getting behind the wheel of a top-class Audi a much more affordable prospect than you originally imagined. 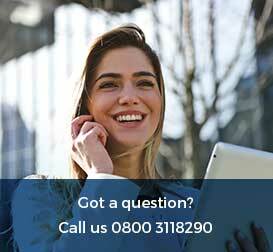 Just call our friendly team today on 0800 311 8290 for a free quote on the car rental plan you require.